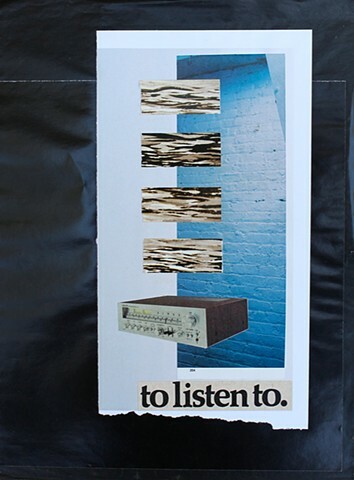 Brad Terhune Original Art - to listen to. Many of my works have music as a theme, and even titles of abstract paintings have been culled from song lyrics. Here we have my love of pattern and outage stereo equipment.